in early July at Lavender Pond Farm in Killingworth, Connecticut. 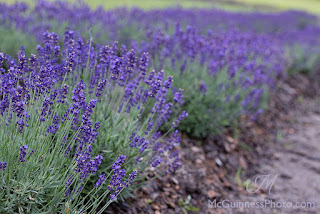 KILLINGWORTH, Conn. - Want a healthy lavender plant? Better give it a "haircut." That's what Denise Salafia, owner of Lavender Pond Farm in Killingworth, recommended for growing healthy lavender. Timing matters, too. 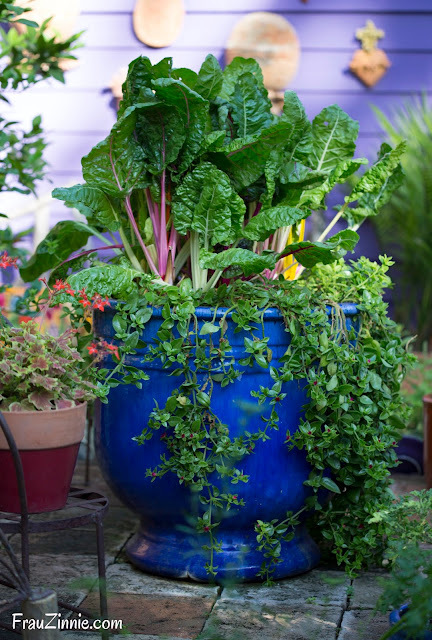 "Young and recently planted plants need time to establish themselves and root. Trimming a new plant too early can inhibit its long-term growth," she said. Salafia said to aim for pruning one third of the plant. 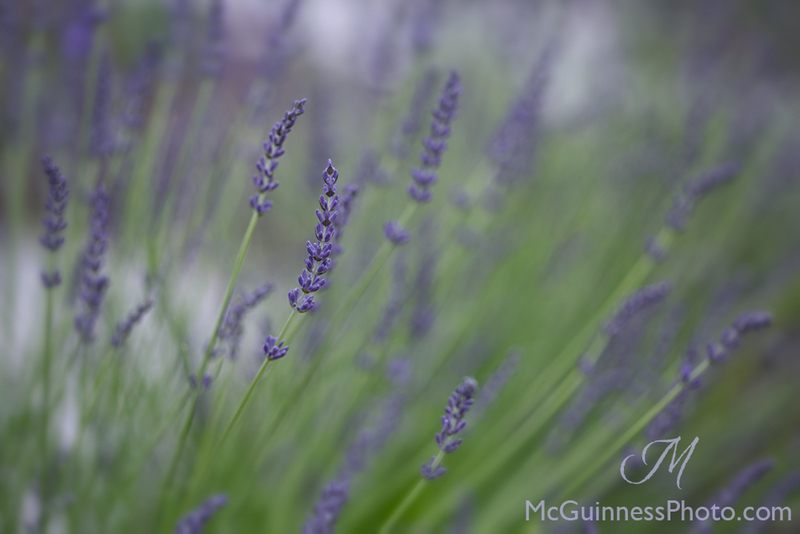 "This encourages more growth and also helps the lavender maintain its shape without becoming too 'leggy.' Pruning can be done any time after the lavender has bloomed," she said. If the plant has dead wood or branches, trim those away, too. "[That is] very common and usually not a sign for concern," she said. "Trimming the dead spots away will improve the plant's appearance and also increase the air circulation around the healthy part of the plant." But do not cut back to the woody part of the plant, she cautioned. "That's too tight and harmful to the lavender." Be sure to use clean and sharp shears to avoid transferring plant diseases to each plant. Clean the shears in between uses with rubbing alcohol. 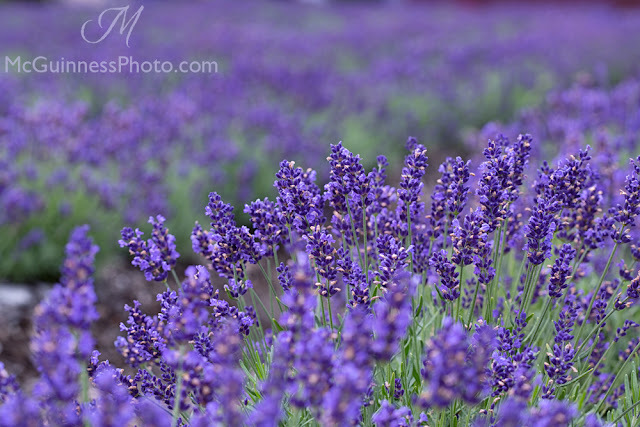 full of lavender is a beautiful reality. 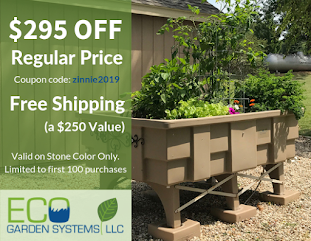 A pop of purple balanced on silvery green leaves is a beautiful accent for the garden. But like any plant, you can't just put lavender anywhere in your garden. 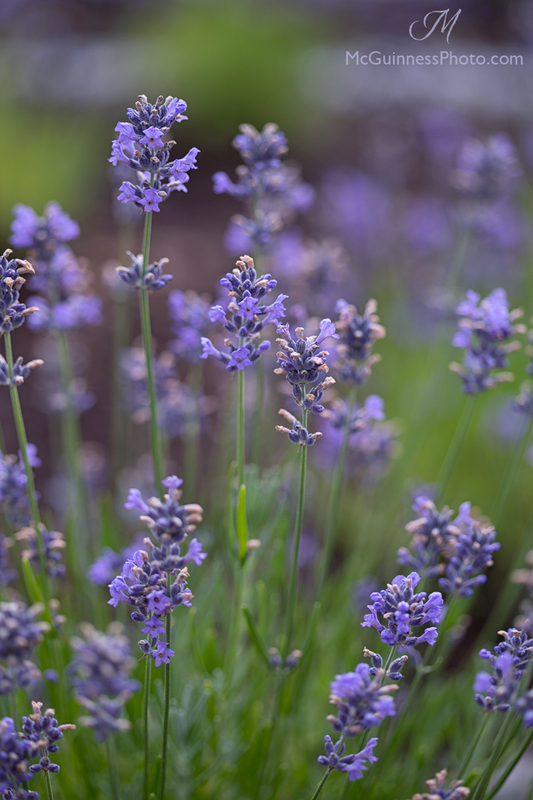 For this reason, lavender is viewed by some as a tricky plant to grow, but Salafia said there are important things to keep in mind for success. 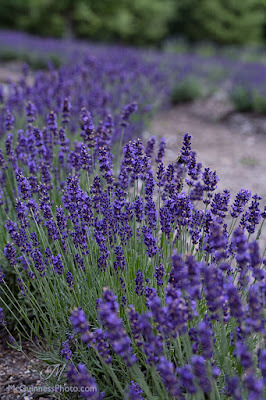 Lavender does best in open areas with full sun and well-draining soil, she said. "We can't emphasize enough how important good drainage is," she said. "One of the leading causes of plant death is 'wet feet' where soil is too moist and the lavender roots rot." 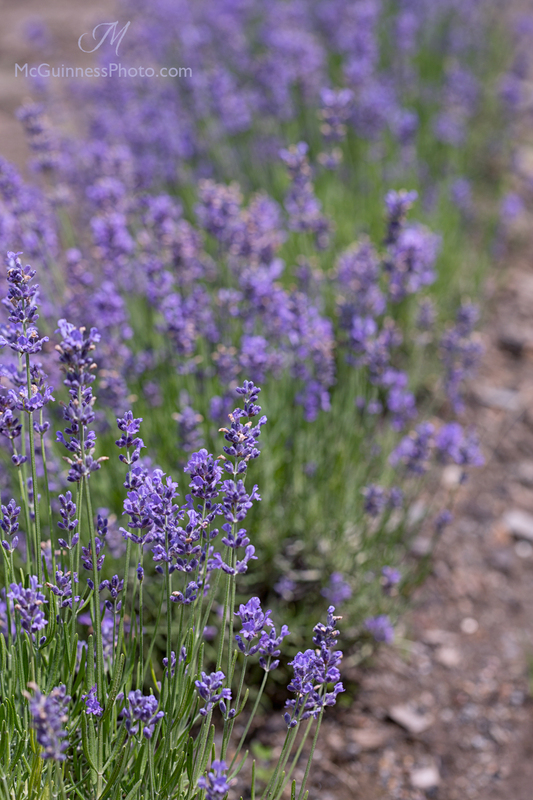 Salafia planted the lavender at her farm in raised beds with a sand mix to improve drainage. "If you're planting in an herb garden or bed, then even a small mound will help with drainage," she said. 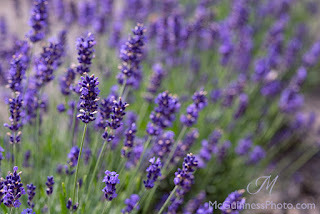 "If you're planting lavender in a garden or walkway, then consider using oyster shells or white stone around the plants. They do a great job of reflecting heat back up into the plant and stimulating growth." Avoid over mulching, because too much mulch can create conditions that are too wet for lavender. the 9,000 plants located on 25 acres at Lavender Pond Farm. It is a deer-resistant herb. Once established, it does well in heat and drought. 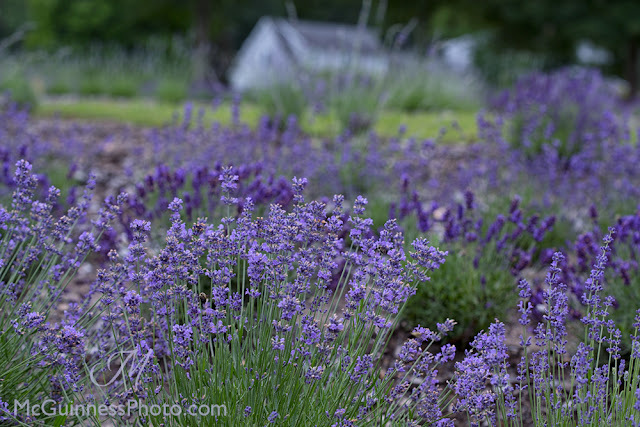 Some varieties of lavender are better suited to Connecticut's climate than others. Many varieties of lavender, including Phenomenal, require 10 to 12 weeks of vernalization, with temperatures below 40 degrees Fahrenheit for them to flower consistently in the spring, said Salafia. "... winter is an important part of the lavender life cycle," she said. Last year's winter started out with a wet December. "It seemed like it rained the entire month. Once the blanket of snow came in, it acts very much like an insulator and the plants were tucked in for the winter," she said. 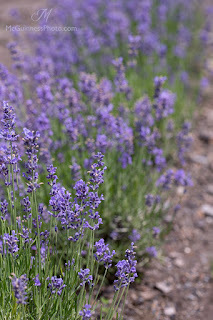 Lavender Pond Farm grows 12 varieties of lavender on its 25 acres, which Salafia said reflects a mix of English lavender (Lavandula angustifolia) and hybrid lavenders (Lavandula x intermedia or lavandin). 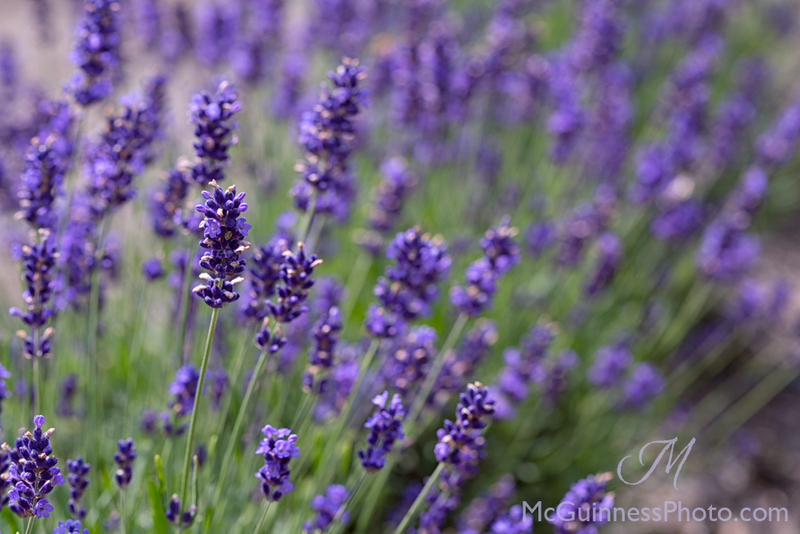 The lavandin tends to be a bigger plant and will typically flower after English lavender. The farm's current plantings include Grosso, Munstead, Hidcote, Phenomenal, Lavance, Jean Davis and Provence. Figuring out what "thrives, survives or dies" will play a role in which lavender species Salafia will add or remove over time. The farm regularly sells plants of Munstead, Hidcote and Phenomenal to customers. "All have done very well for us in our own fields and we are confident [the plants] can be grown in our customer's own gardens," Salafia said. 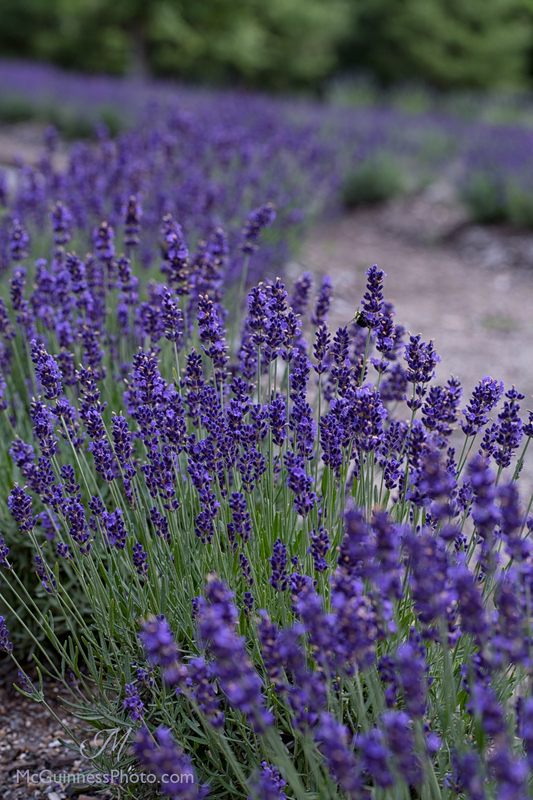 Raised beds help keep lavender from getting "wet feet." The farm is new to the area, only breaking ground in June 2014 with 9,000 lavender plants. "We chose lavender for both practical and sentimental reasons," she said. "First, our lavender fields are essentially our front yard and it is just glorious to have fields of swaying purple outside our front door. 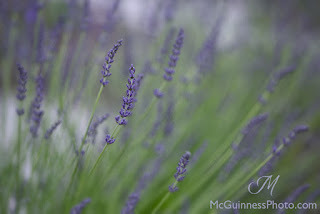 We had had success growing lavender on a much smaller scale at our previous home and when we had the opportunity to buy the property that is now Lavender Pond Farm, I knew it could be my very own 'Miss Rumphius' moment." "Miss Rumphius" by Barbara Cooney follows the life of Alice Rumphius. In the story, Rumphius travels the world but still feels a need to live by the sea and "to make the world more beautiful." She dedicates the rest of her life doing just that by spreading the seeds of lupine around her town so everyone can enjoy the flower. "'Miss Rumphius'" is a very popular children's book that tells the tale of a woman's journey to try and make the world a more beautiful place. When my mother was in hospice, I would read her the story of 'Miss Rumphius' and tell her all she had done in her own life to make the world a more beautiful place," she said. "I was really lucky to get to spend that time with her before she passed and I'm really thankful for the opportunity my family has to grow Lavender Pond Farm into something very special for everyone to enjoy." 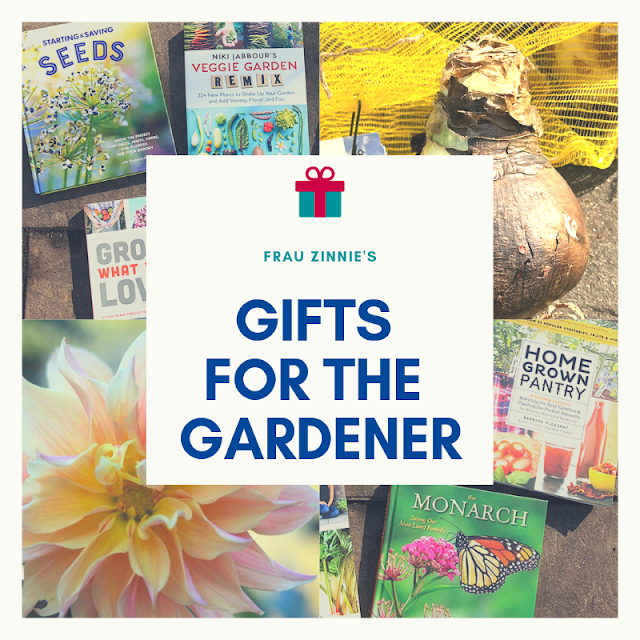 The book is for sale in the gift barn at the farm, with 100 percent of the sale donated to the Smilow Cancer Hospital at Yale-New Haven to help fight cancer. The gift barn also has lavender products for sale. "Everything is either made in Killingworth by us or by our organic manufacturing partners to our exact specifications," she said. "There is zero junk in any of our products and people are responding favorably to that." 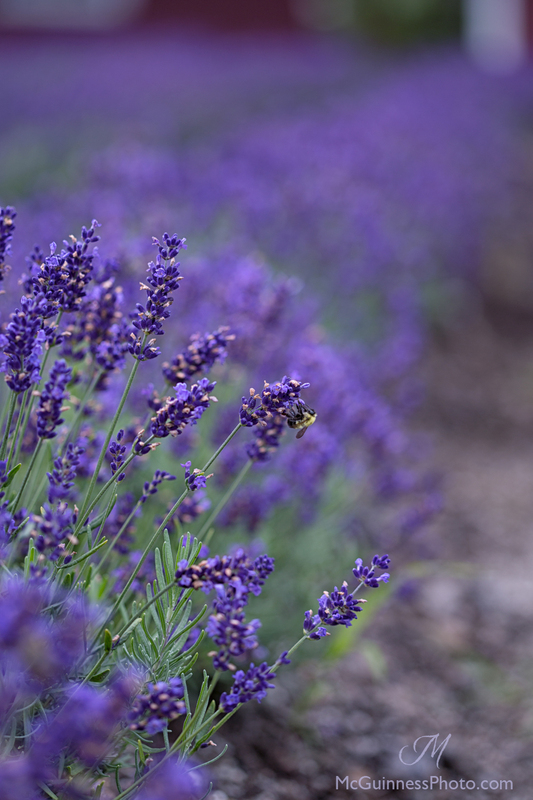 "Right now we can't keep our organic lavender insect repellant on the shelves," she said. "It's DEET-free, smells great and works great. My family uses it every day in the summertime." "The neat thing about our lavender is once you harvest it, it's only begun its journey and I love working on new products that we can introduce to our visitors." To learn more about Lavender Pond Farm, visit the website here. *Frau Zinnie has tried the air freshener, which works great in rooms with a litter box for rabbits! 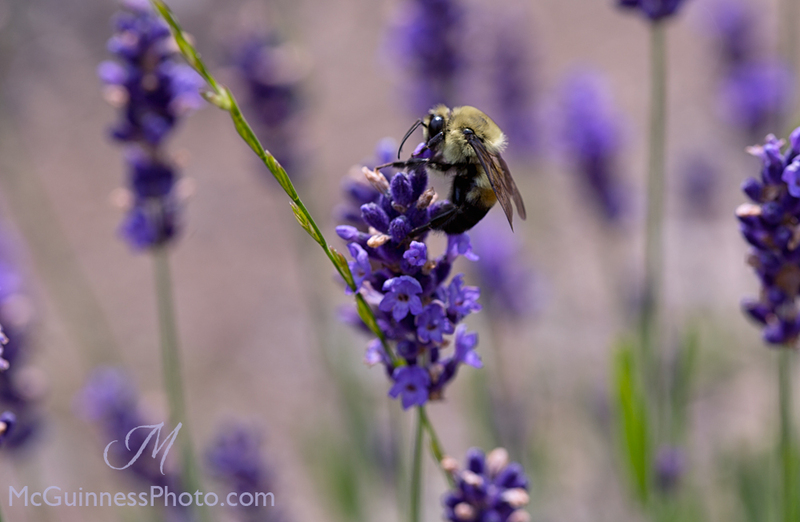 One of the many bumblebees enjoying the English lavender that grows on site.